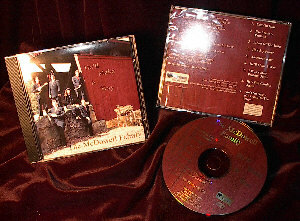 The family tradition of country music started in 1949 with Porter McDowell, included his son, David who started his own band, Sweet Water Junction Band in 1979. 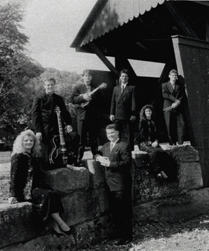 Passing the music down to his children, In 1995 the family started traveling full time, eight children, across this nation, the entire immediate McDowell Family, singing their own brand of Southern Gospel Music. After coming off the road and taking a rest...in 2002 they made preparations to go back to the band's/family's musical roots, which were in country and southern music. 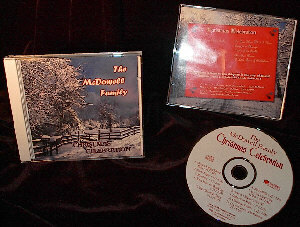 As long as there is a demand, the Christmas CD and gospel projects from those days can still be purchased / heard right here or you can find them on Amazon and also on CD Baby (the gospel & Christmas projects) or CD Baby (for the country songs). Residing in the border hills of the Carolinas, they accept engagements primarily in North & South Carolina, Virginia, Georgia, Tennessee and Florida. The official name of the group is Sweet Water Junction Band ... a Family Tradition since 1949. This family band consists of the two oldest girls Reshana Marie and Tasha, a dynamic duo of talent and beauty, along with David (the father), Shaun, Sheldon and Chase McDowell along with son-in-law Tim McGatha. The focus of this band is to "just be themselves" and do what they do best, which is their country fried roots! Their goal is to deliver to you the best of their talents which God has so graciously given to them. So really the main change from the old days is just their variety in music with an assortment of Country and Southern music for your enjoyment. Although their concerts are primarily Festivals & Concerts they still entertain on a more limited basis for Wedding receptions, Family reunions, Corporate functions, etc. Please check back later as they are updating their family site to include many photo albums, a family tree, and information and pictures covering the past years of their singing road travels. They will also include general family information (and pictures) on all the children, since they were babies! official website Reshana Marie Band. They would also like to invite you read Dave's Blogs . Writings from his heart on Spiritual subjects and Philosophy. To be added to their e-mail list please fill in the form to the left. The 45' Eagle and the 35' GMC coach have sold. But we are looking for another 45' coach at this time. Click for pictures of these. 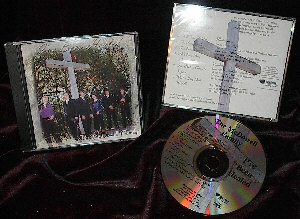 Christmas Celebration CD is $10.00. 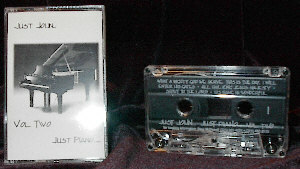 All other CD's are $6.00 and cassettes are $1.50. Shipping and handling is $3.00 for up to 3 items, 4 or more items add $2.00 extra shipping. 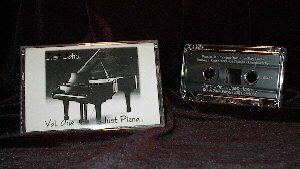 Some projects are no longer available on CD, but still are available on cassette. Music samples are available for download as a preview of each project. In Bold Print Samples are in the MP3 format. All of the projects on this page were recorded in 1995-2000, Since they are still requested & are somewhat timeless, we will continue to provide them, for as long as they are in demand or our supply lasts. Visa, MC, Discover, American Express, PayPal, checks or M.O.'s. For check or money order make payment to: I H S Productions Inc.
amount due for each product plus $2.00 S&H or $5.00 S&H if more than 3 items.